The Cornell Pewter Loveseat by American Manufacturing is the perfect spot to cuddle up. 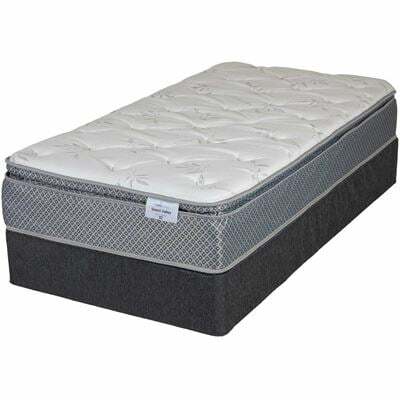 It features a versatile style thanks to its clean lines, rounded arms, and neutral, pewter gray chenille upholstery. Accent pillows in a gray stripe print and a geometric ikat print add pattern to complete the look. The Cornell Pewter Loveseat by American Manufacturing is the perfect spot to cuddle up. Cornell Pewter Loveseat from American Manufacturing. High quality cushion cores with Dacron wrap for comfort. Covered in a pewter-colored chenille fabric, 100% polyester. Loveseat includes 2 stripe and 2 medallion pillows, not sold separately. Spot clean with water-based solution, cc W.